What if, instead of facing an emotional conversation with doubt and uncertainty, you knew exactly what you needed to do? What if, instead of wondering where the talk would go, you had a proven guide that would give you step-by-step instructions? This FREE Ebook is a strategic resource for busy leaders to guide them through the difficult, emotional, and challenging conversations they face everyday at work. 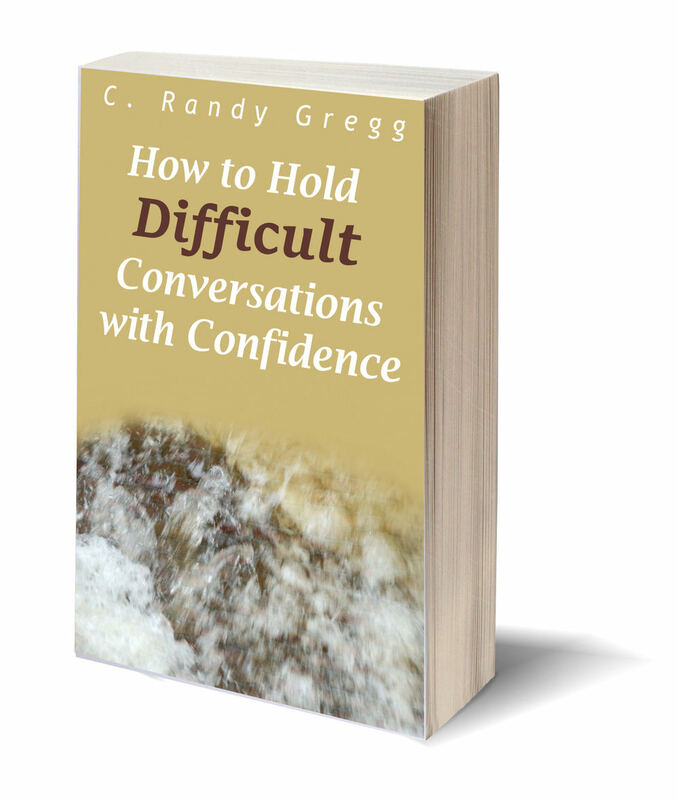 It contains 17 pages of steps and strategies for opening, managing, and closing the tough talks of leadership! You will receive an email to confirm your desire to receive this information. Please check your inbox or spam folder for the confirmation message. Thank you! ADDED BONUS: After you download your FREE Ebook, you will receive three great communication strategies that effective leaders use. Check your email. You will receive one message a day every three days. These will help you become a communication leader. Enjoy!